Your website is a living, breathing thing. Every update you make to your website once it is ‘live’ plays a part in its interaction with visitors, customers, and the powerful search engines. A static website without updates of any kind may be viewed by search engines as a ‘dead’ entity – with no life and nothing new to offer. 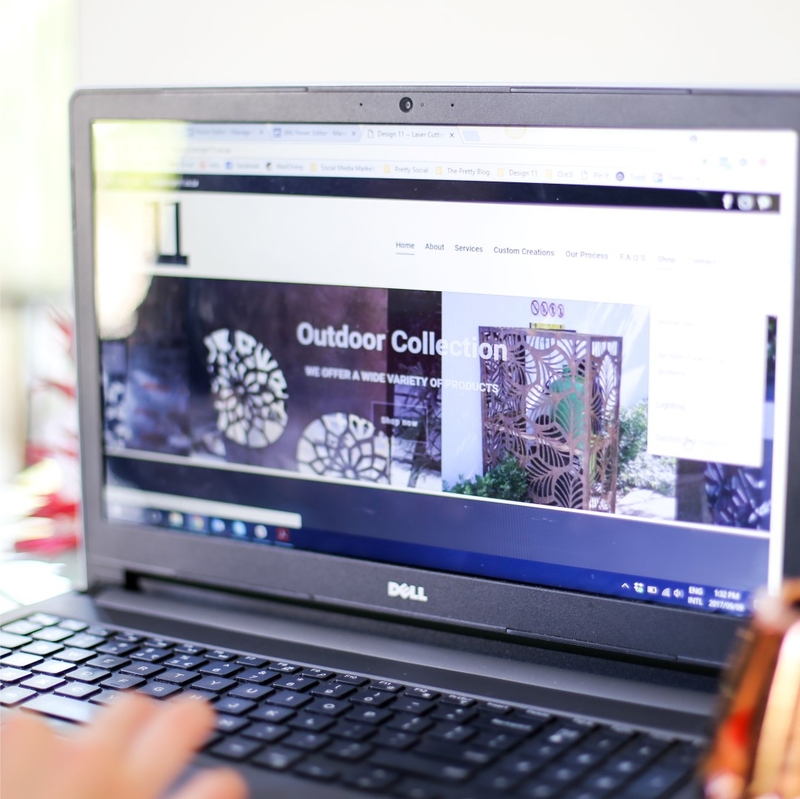 Pretty Social can assist you in keeping your website fresh, whether it’s writing articles for and updating your blog, adding news articles, populating new products on your online store or creating new sections on your site. One of the most successful ways to get more leads from your website is to create specific landing pages. A landing page is a very specific destination to where a potential customer is sent to from an email, social media page, web banner, etc. All too often, businesses point customers to their homepage, overwhelming them with too much information and a convoluted call to action. Think of it this way: you customer walks around a shopping mall and hears an announcement for an amazing hairbrush at a large department store. Now they have to go to the store, figure out which floor holds the hairbrushes, ask a shop assistant which shelf to go to, then browse through 20 different options to find the one in question. Alternatively, imagine they could be transported straight to the shelf, presented with a quick list of benefits and an order form to get it delivered to their door. It is short, to the point and usually comes with an incentive. A form captures your customer’s information and since you are offering a discount, free e-book or other enticing piece of information in return, they’ll be happy to part with their information. We will help you decide which sections of your website deserve their own landing pages, set these up for you and promote them via social media or online advertising. Get in touch with us if you need an extra pair of hands on keeping your website alive and kicking!